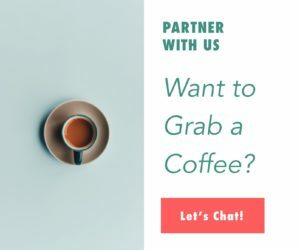 Got some friends coming to town and not sure where to even begin on your potential itinerary? Here’ your Ultimate Guide to 48 Hours in Singapore. 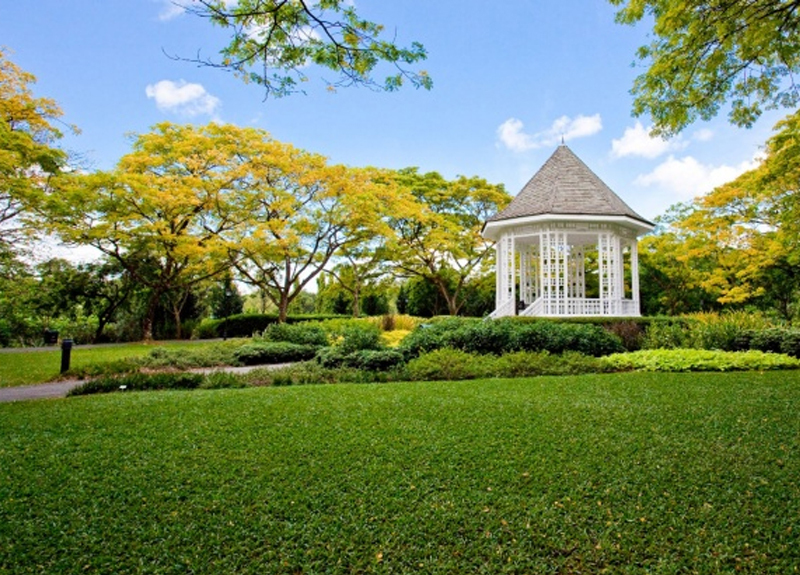 Mornings are blissful at Singapore Botanic Gardens. Jog or stroll through parts of the 60-acre UNESCO World Heritage Site, especially the Swan Lake, home to a pair of gorgeous mute swans from Amsterdam. 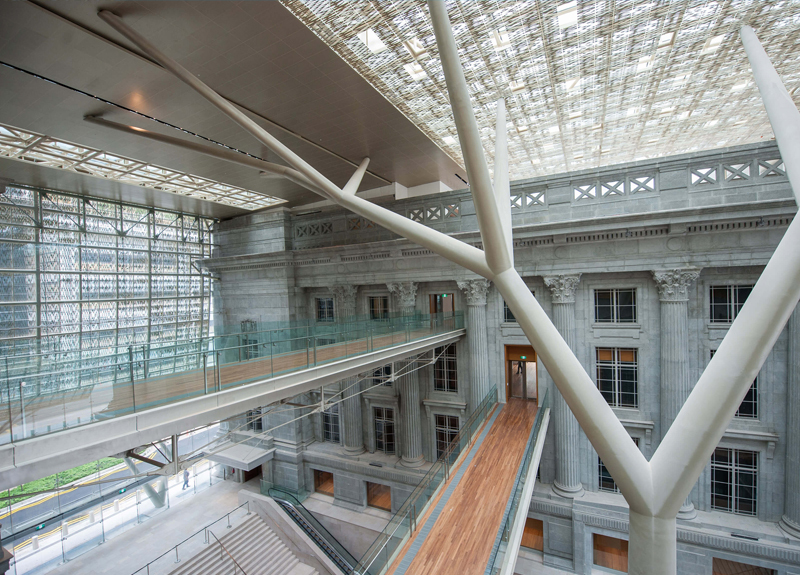 The new Learning Forest wing, which opened in April 2017, is a refuge for 120,000 plant species and fauna native to Singapore and the region. 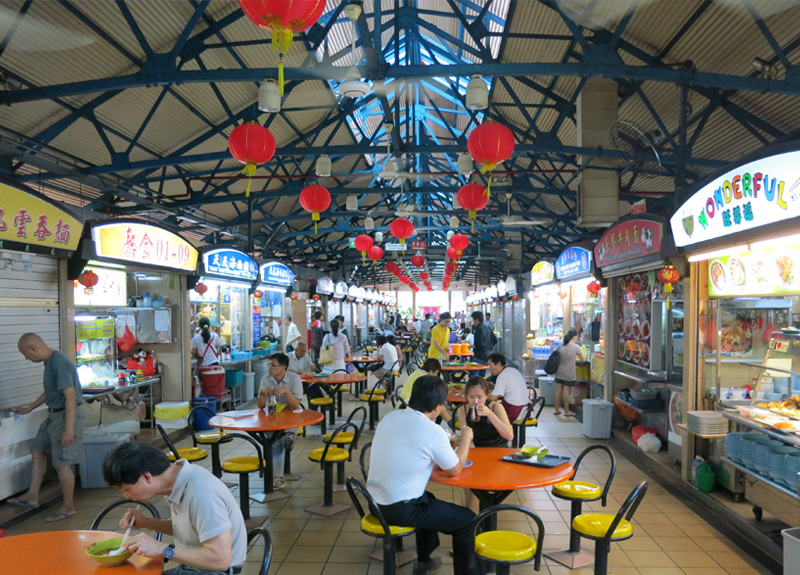 Breakfast like a local at this humble temple to Singaporean food of every ilk. Chinese pork porridge and you tiao (fried dough fritters), Indian roti prata, Malay mee rebus (yellow wheat noodles in a thick beef and potato gravy), and Nonya kueh (traditional Straits Chinese cakes) are just some of the delicious things on offer across the 100 stalls. 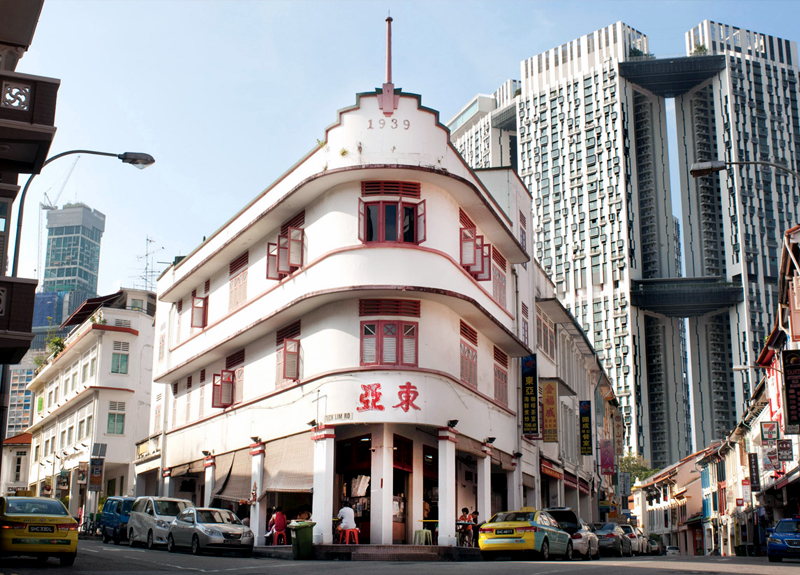 A few streets from Maxwell Road Food Centre is Chinatown, a now gentrified neighbourhood that is still home to many of Singapore’s elderly who have lived here since the early days. 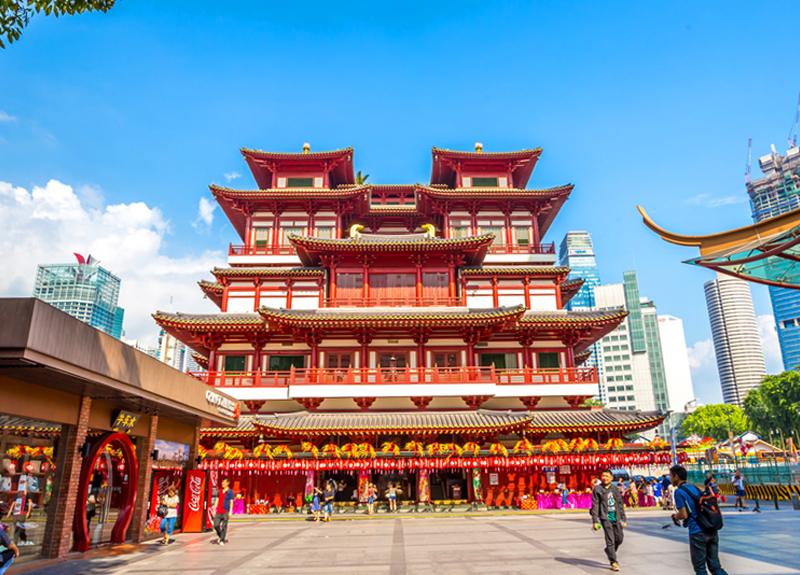 Mosey around Kreta Ayer Market and stop to watch wizened old men hunch over a game of Chinese chess, pick up a souvenir from one of the many shops that occupy the ground floor of historic shophouses, and check out hipster cafes and boutiques along Club Street and Ann Siang Hill. 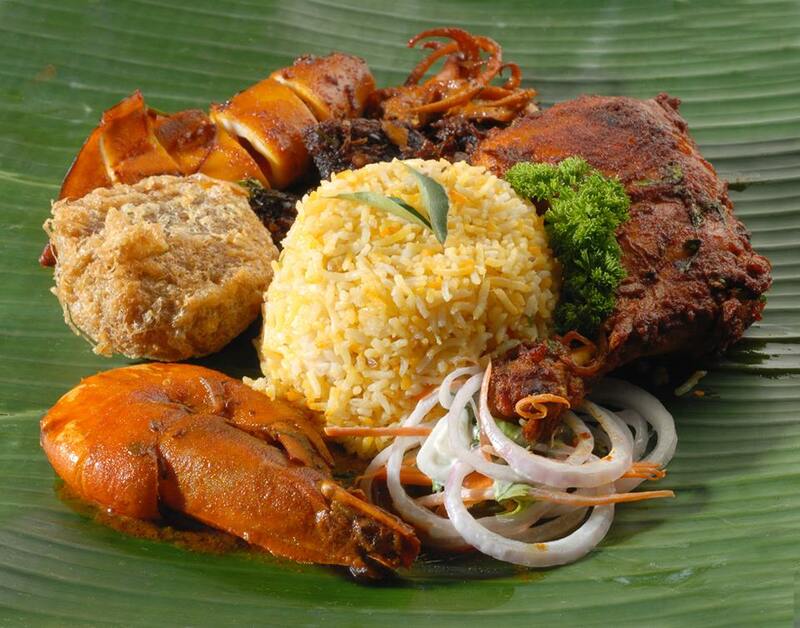 From Chinatown, walk over to National Gallery to build up your appetite, which you will definitely need for this meal. The menu at National Kitchen located at the National Gallery is created by Violet Oon, Singapore’s answer to Julia Child. 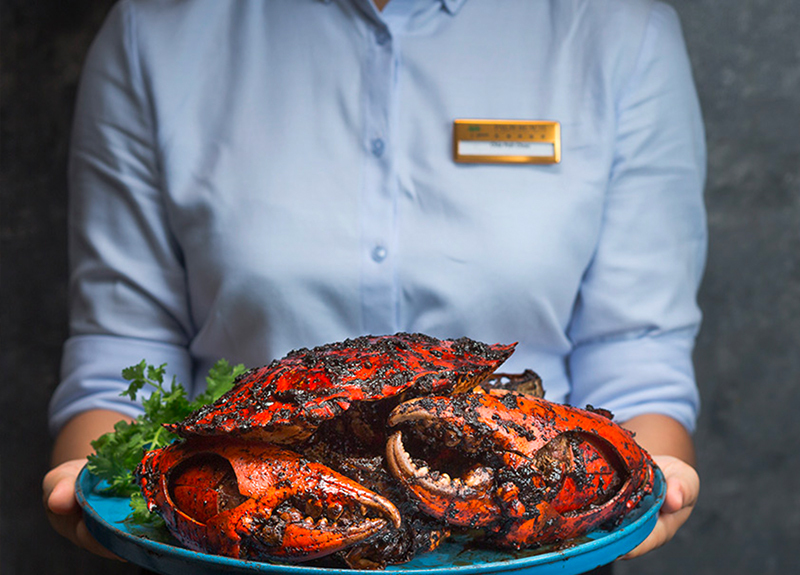 It comprises elegant interpretations of the island’s culinary canon, with delights such as chilli crab and beef rendang. 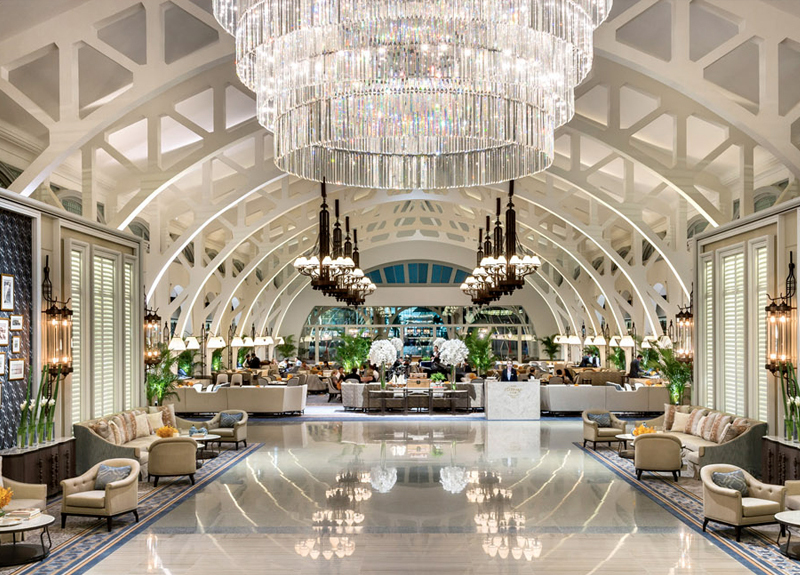 Ask for a seat on the veranda framed by grand Corinthian columns where you’ll get a bird’s eye view of Singapore’s historic Civic District. 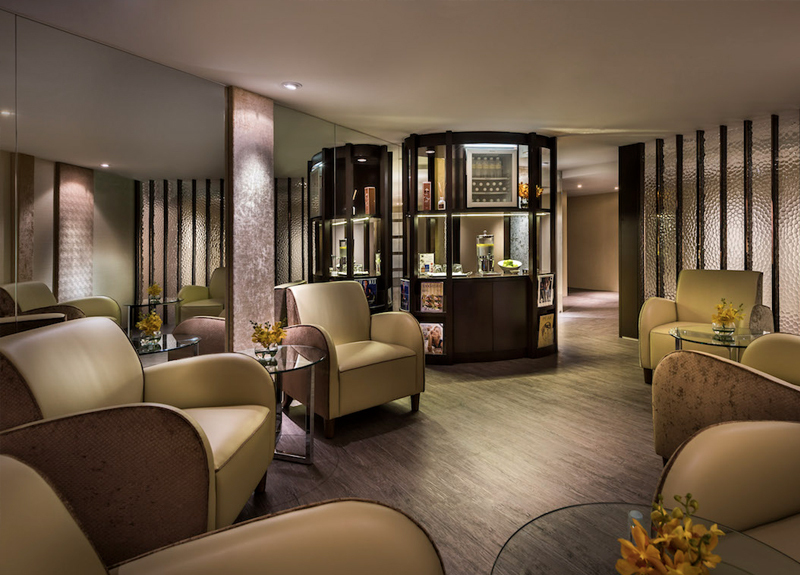 An urban sanctuary nestled within the Shangri-La Hotel, CHI, The Spa offers qi-revitalising healing treatments including Chinese foot massages, body massages and facials. Try the Singapore Heritage Massage, which combines traditional Asian massage and modern therapeutic techniques to relax the body and lift the spirits. Palm Beach has collected accolade after accolade in the more than 60 years since it was first established as a roadside pushcart stall in 1956. 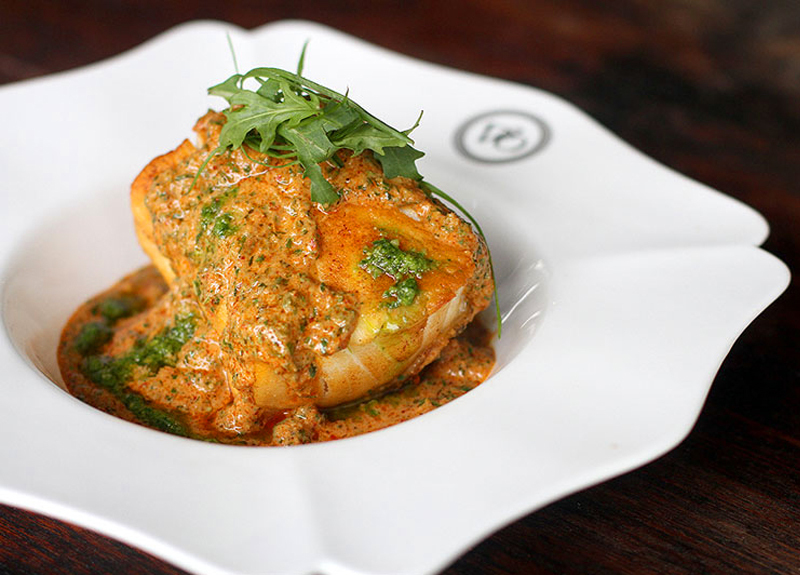 Aside from purveying Singapore-style seafood classics like chilli crab — a dish its founders Cher Yam Tian and Lim Choo Ngee are credited with having created — Palm Beach has also kept up with the times and serves some modern creations such as Golden Milk Prawns coated in a buttermilk crumb and Hokkaido scallop sashimi. Walk off dinner in the surrounding Fullerton Heritage Precint, one of the island’s most gorgeous historical sites. 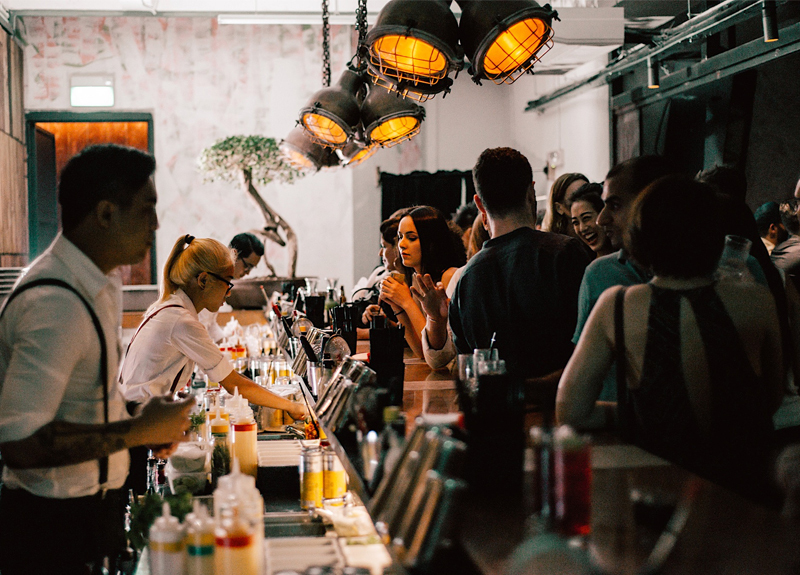 Stop along Clifford Pier to gaze across the waters at the iconic Marina Bay Sands, then make your way to Customs House to enjoy a drink at the rooftop of hip urban Japanese joint Kinki. Follow with a cocktail at Spago on the 57th floor rooftop of Marina Bay Sands, then adjourn to neighouring Cé La Vi Club Lounge to dance the night away against breath-taking panoramic views of the city and beyond. After a big night out in Clarke Quay, Hai Di Lao will sort you right out with steaming Sichuan style hotpots packed with good eats like thinly sliced mutton, beef and fish balls, handmade noodles, dumplings, and veggies. Extras include fruit and popcorn while you wait for a table, endless soup and drink refills, and plastic cell phone protectors. A veritable institution, this no-frills traditional coffeeshop has been purveying that quintessential Singaporean breakfast of kaya (coconut egg jam) toast, half-boiled eggs and thick local coffee since 1939. 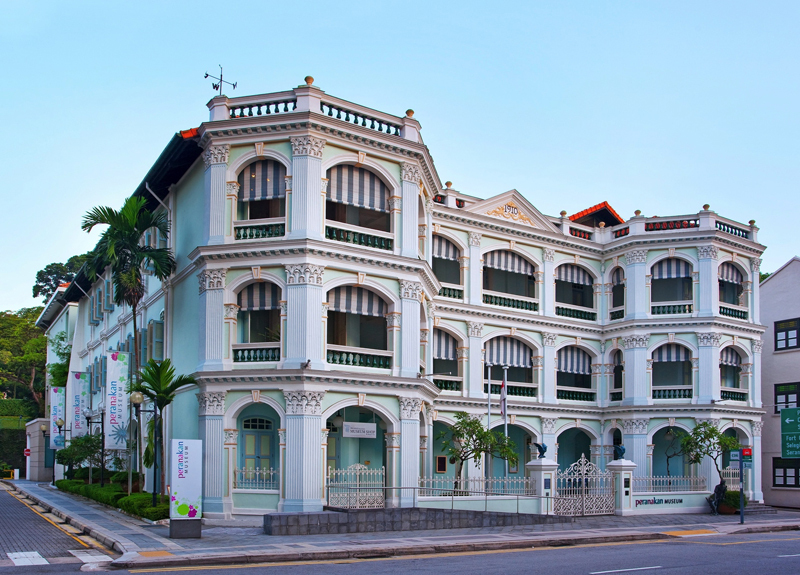 Housed in a mansion built in 1912, this museum pays homage to the fascinating cultural traditions and distinctive visual arts of the Straits Chinese. It houses the world’s finest and most comprehensive collection of Peranakan artefacts, and provide a glimpse of how today’s Peranakans have evolved their culture. 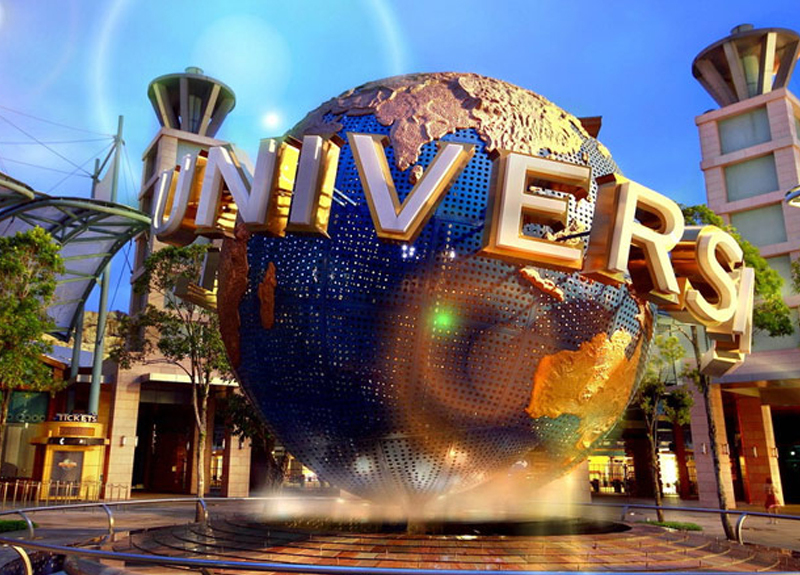 Adrenaline junkies will love the rides and attractions at Universal Studios Singapore. The first Hollywood movie theme park in Southeast Asia, USS features breathtaking rides unique to Singapore, including Transformers The Ride: The Ultimate 3D Battle ride where guests fight evil forces in 3D combat, and Battlestar Galactica: Human vs. Cyclon. 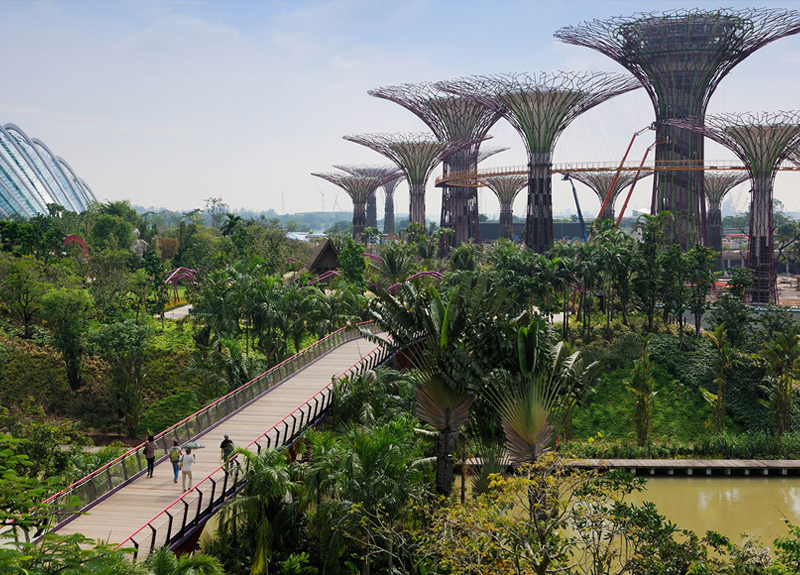 Sundown is the best time to wander through this stunning horticultural attraction anchored by award-winning conservatories and those iconic Avatar-esque Supertrees. Head to Bay East, the second largest part of the gardens, which offers a jaw-dropping view of the city’s skyline. 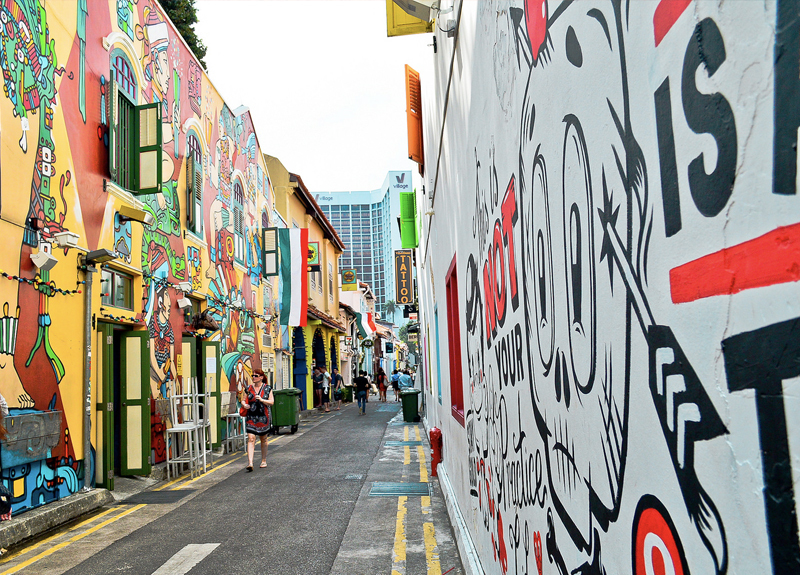 Singapore’s original hipster enclave, Haji Lane, in the historical Kampong Glam area, is home to charming watering holes, cafes, restaurants, and shops. Rifle through vintage knickknacks and clothes at Grammah, fashion forward menswear at Ninos, or traditional Muslim garb at Hamzah Lucky Store (57 Haji Lane). Then nosh at Cicheti or one of the many restaurants along the street before following the strains of live music to one of the many pubs and bars for a post-prandial cocktail or three. 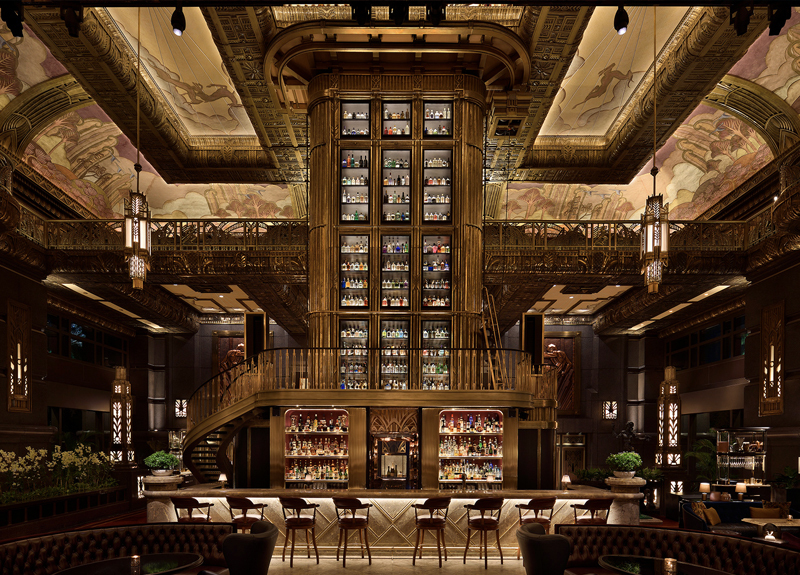 In the grand Art Deco-clad lobby of Parkview Square, this ornate Great Gatsby-esque lounge houses one of the world’s most diverse collections of gin, with several bottles dating back to as far as 1910. Party on at this always jumpin’ club whose entrance is hidden away in a grotty back alley off Tanjong Pagar Road (which is, incidentally, LGBT party central). Its unisex toilet is in itself a draw. 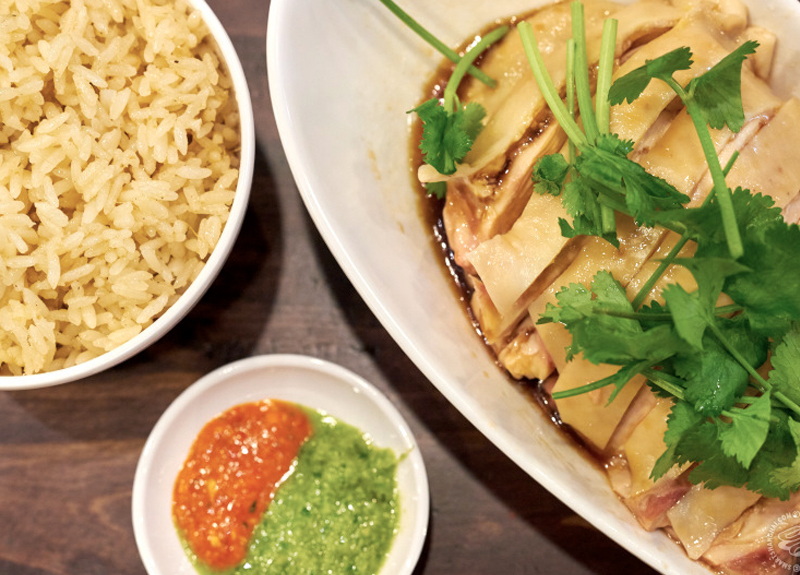 No one should leave Singapore without a taste of Hainanese chicken rice. It’s good thing then that one of the city’s finest purveyors of this delicious, humble dish opens till 5am daily. Image of Singapore skyline by Nicolas Lannuzel via Flickr.